Trop nombreux visiteurs, pas assez d’espace! By the 1980’s it was apparent that the Louvre, the world’s most famous museum, had to make a change. The number of daily visitors completely overwhelmed the inadequate entrance area, but art fans kept coming in larger numbers. A decision was made to excavate the central courtyard and create an underground lobby to accommodate all the people. But what about the entrance? Famed architect I.M. Pei (who is still around and working today at age 98!) was commissioned to design a unique entrance to the old palace – a steel and glass pyramid. As part of the package, 7 pyramids were to be built, including an inverted one, but the big one in the centre of the courtyard would serve as the main entrance to the museum. Parisians, who have been known to throw a fit over anything that disrupts the undeniable architectural harmony of their city (for example, they wanted the Eiffel Tower torn down, but that’s another blog topic…) were generally not happy with the futuristic design. 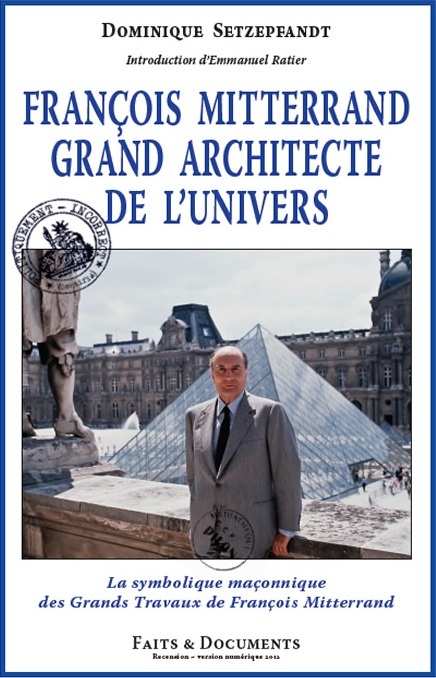 An editorial described French President François Mitterrand, who ultimately gave approval to the design, as having a “pharaoh” complex. I don’t think he intended to be buried under the pyramid though! Work proceeded regardless of the controversy, and in 1989 the new pyramid entrance and underground lobby of the Louvre was opened to the public, forever making the museum more accessible and open. I’ve talked to Parisians who still hate it, but most have come to accept it as a unique, if not necessarily beautiful, part of the urban landscape. Pei’s idea for a steel and glass pyramid was meant to create as little obstruction to the view as possible, while allowing a large entrance area. Do you think he succeeded? 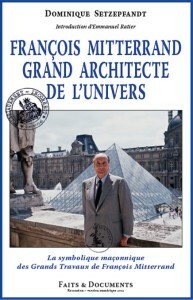 French conspiracy theorist Dominique Stezepfandt’s book François Mitterrand, Grand Architecte de l’Univers propagated the idea that the pyramid was specifically built with 666 panes of glass and was “dedicated to a power described as the Beast in the Book of Revelation”. Simple counting reveals that there are 673 panes of glass in the pyramid – talk about not doing your research! So much for that goofy theory. 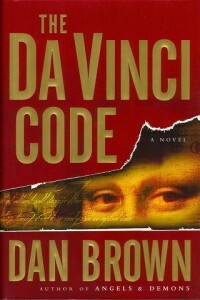 Dan Brown’s immensely popular novel The DaVinci Code asserts that the sarcophagus of Mary Magdalene lies under the inverted pyramid in the Louvre’s underground shopping mall. That, even the author will tell you, is of course just fiction. 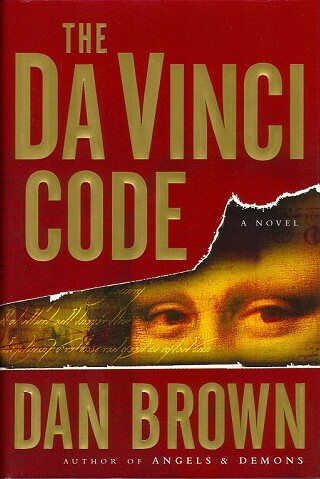 But it made for an interesting end to the book. 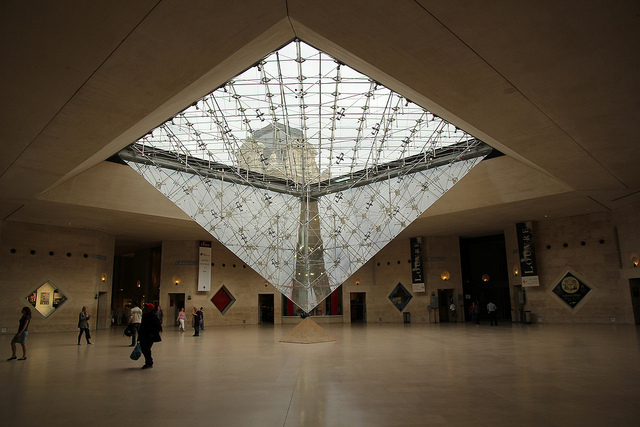 So what do you think of all the modern steel and glass at the Louvre? Let me know in the comments. 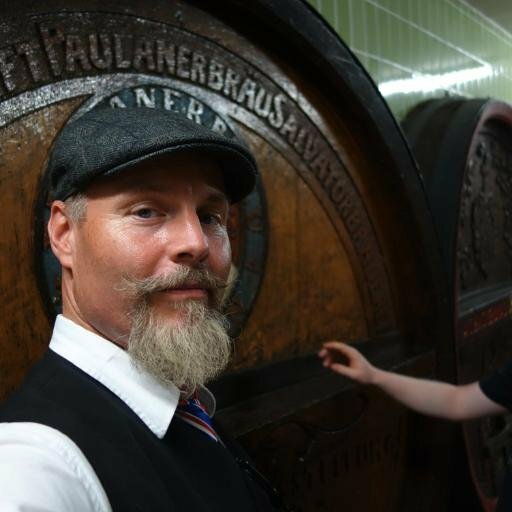 OneLife Tours is dedicated to the absolute best in European travel experiences for our small groups. Our Grand Tour of Europe spends three glorious days in Paris, with a special guided tour of the highlights of the enormous Louvre Museum.